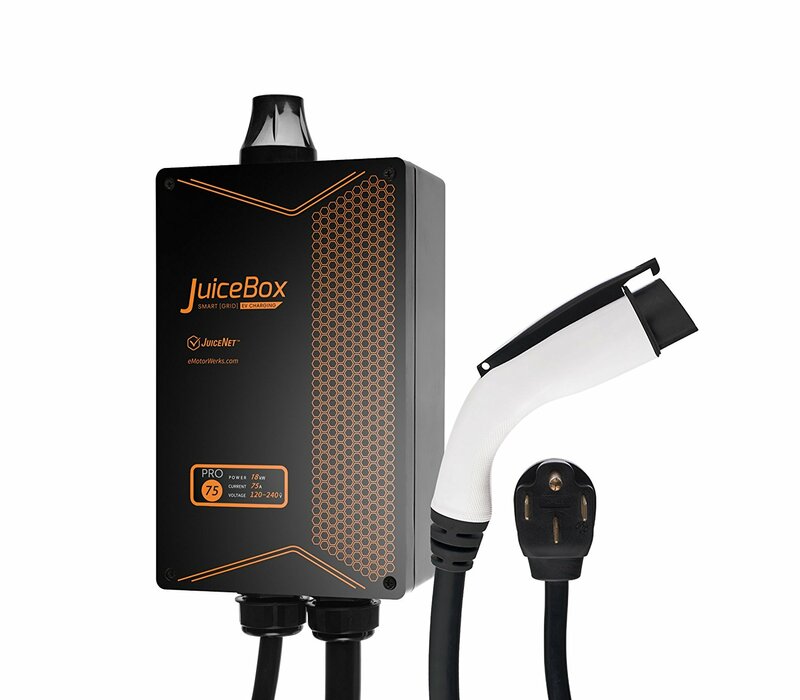 JuiceBox™ 40 is Electric Motor Werks most powerful basic charging package. 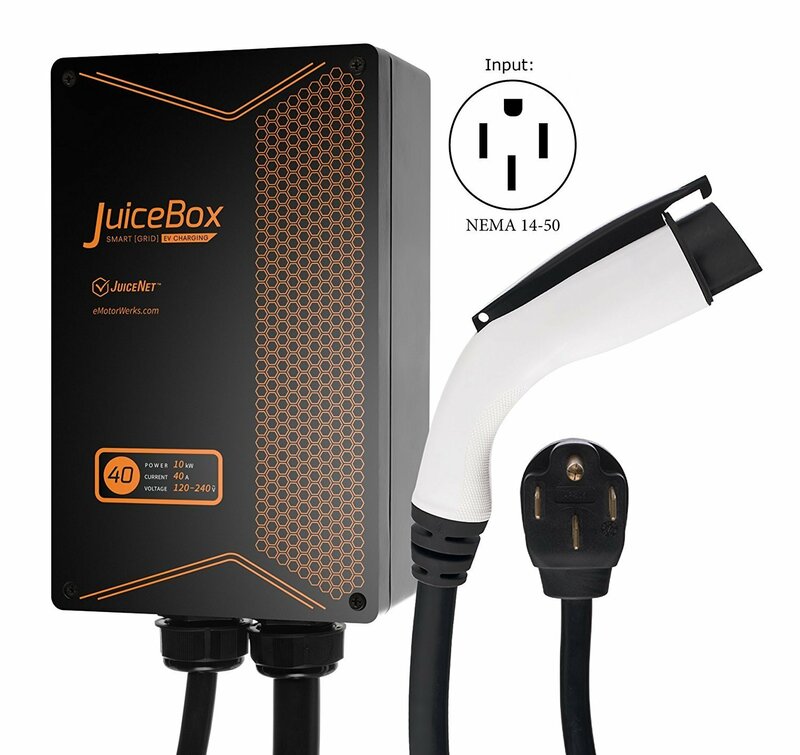 JuiceBox 40 is ready to plug into any NEMA 14-50 outlet, and it works with all production EVs on the road today. 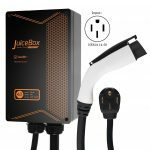 It offers faster charging and a set of advanced safety and compliance features that simply do not exist in any of our competitors’ products. 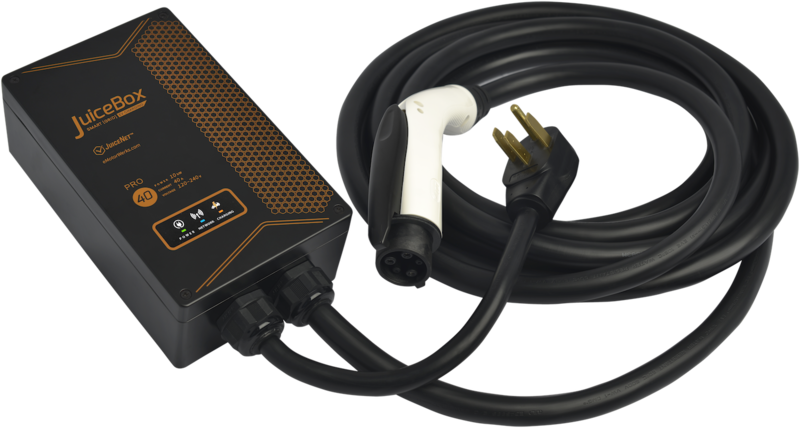 It is perfect for customers who might have a more powerful onboard charger in their vehicle or who wish to future-proof their installation.